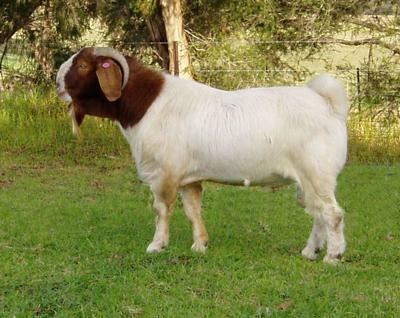 Boer-Goats-Victoria Breeders who wish to add more details to their listing should complete the form and the listing heading will be highlighted in red. Tell everyone about your operation, awards and other useful information. Reciprocal web links are available and help both our sites in the search engines so please request same. 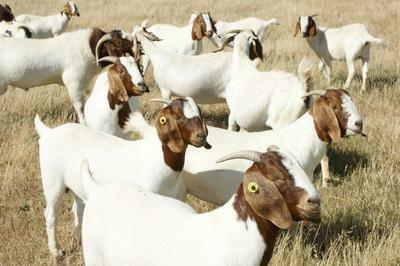 If you have goats for sale then use the free listing page and tell the world. Please sign up for my newsletter and contributions or articles are also welcome, you can create a page on my website as well, it’s easy! AL SHAJAR BOER GOATS - We can supply 1000 F1 Boer Goat does sourced from breeders in the eastern states of Australia, bucks also available. 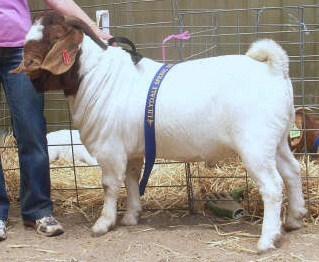 We also have young purebred Boer goats from our own farm, aged up to two tooth, 800 per year.